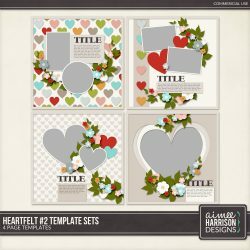 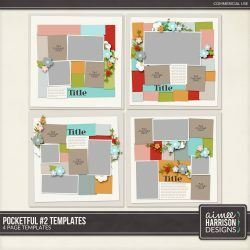 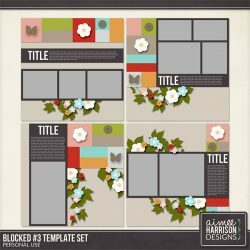 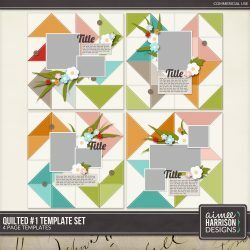 January Templates are on Sale! 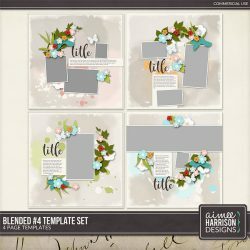 November Templates are on Sale! 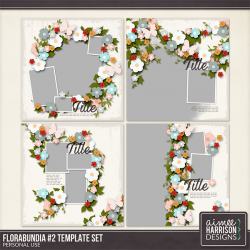 October Template Sets on Sale!